One of Australia's most well-known pubs, located in the country's remote outback thousands of miles from major cities, is on the market for the first time in decades and attracting local and international interest. 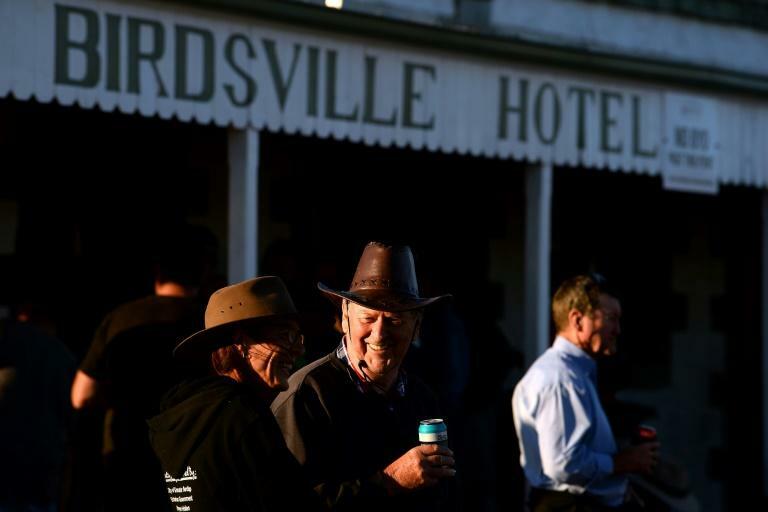 The 134-year-old Birdsville Hotel is the sole watering hole for the town of Birdsville -- population: 140 -- and having a drink there has become a must-do for the tourists who make the trek to the town for its centuries-old annual horse races and thriving music festival. 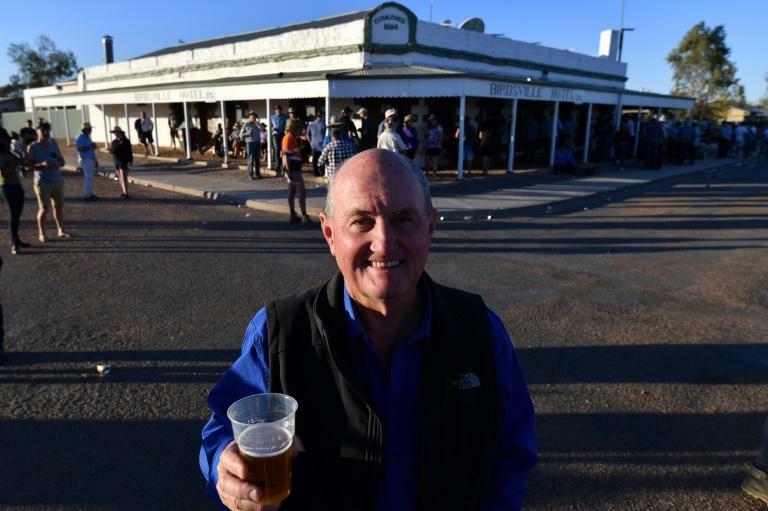 Owner David Brook -- whose family has lived in Birdsville since the late 1880s -- said the property agents told him there had been "interest from afar" by people wanting to invest in or manage the pub, which is more than 600 kilometres from the nearest big town. For Brook, who bought the pub in 1979, and whose grandmother owned the hotel between 1920-46, the pub's isolation is its chief selling point. "When you explain to them that you can have a (race) meeting and get 6,000 and have a music festival... and get 9,000 for the weekend in a town where there's only one pub, you can work out that it's not a bad business," he said. The pub, with its sandstone walls, dusty cowboy hats hanging from the ceiling and country music blasting from speakers, is being marketed as "a true Aussie icon" where "everyone wants to say they've had a beer". The tavern has 27 guest rooms, and includes an aviation fuel supply business with small planes and helicopters carrying tourists taking off and landing just across the road. While other pubs around Australia have modernised and added gambling machines to boost income, Brook has kept the decor simple and focused on offering good service and food. More recently, Birdsville has been boosted by the Big Red Bash, a three-day music festival in the Simpson Desert held annually since 2013 and known as the "most remote concert on the planet". "I hope that it can be kept as just a modest, good business," Brook said. "An investor who is prepared to spend money and make sure that it provides good service, sometimes at the expense -- a little bit -- of profit. "You can have a big, shiny (pub) in the city that makes a lot of money, or you can have something special out here that you're proud to own."